One of the main considerations taken into account when your Trustee decides whether or not you get to keep your vehicle is whether your vehicle has any equity in it. The next consideration is whether or not you have exempted that equity. In Florida, you are only allowed to exempt $1,000.00 of equity in a motor vehicle per debtor. However, there could be other ways to protect more equity. If you are leasing your vehicle or took out a car loan to purchase that vehicle, and you currently owe your lender the full value of the vehicle or owe more than the vehicle is worth, then you can most likely keep the vehicle simply by reaffirming the lease or loan. But what if your current vehicle is no longer reliable enough to simply get you to and from work so that you can continue making a living? You are probably wondering whether or not you can purchase a new vehicle prior to filing bankruptcy or whether you must wait until after you file for bankruptcy. The short answer is you can probably purchase a new vehicle prior to filing bankruptcy, but it will depend on a few factors. It is important to note that regardless of your reasons for purchasing the vehicle so close to filing for bankruptcy, it will appear as a red flag to your Trustee, so expect your Trustee to ask you detailed questions about the purchase. What is the main reason for the purchase? Is it because your current vehicle is unreliable or are you purchasing the new vehicle to hide assets? 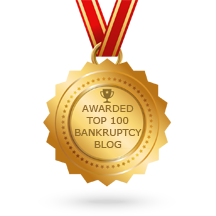 If filing for a Chapter 7 Bankruptcy, do you qualify for a Chapter 7 without the new car payment or are you taking out a loan to purchase the new vehicle in order to help qualify for the Chapter 7? If buying the vehicle with cash, are you able to exempt the full value of the new vehicle? Regardless of your answers to the above questions, it is always a good idea to first speak with an attorney prior to purchasing a new vehicle if you are planning to file for bankruptcy in the near future. An experienced bankruptcy attorney can go over the pros and cons of purchasing a new vehicle prior to filing bankruptcy, so this way you can make the best decision for you and your family. 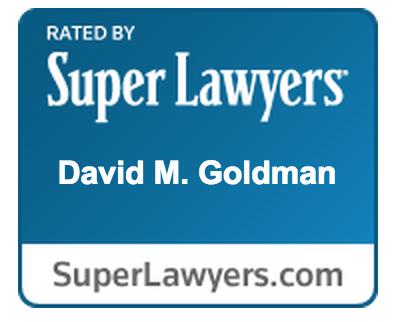 If you are considering filing for bankruptcy and need to speak to an attorney experienced in this matter contact the Law Office of David M. Goldman, PLLC today at (904) 685-1200 to receive a free initial consultation.